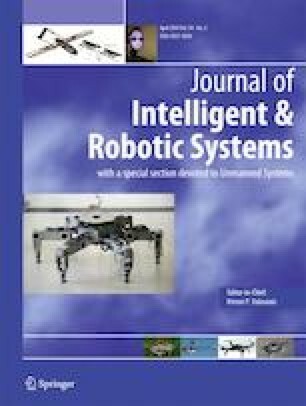 In this paper, a control method is developed for minimizing joint torque on a redundant manipulator where an external force acts on the end-effector. Using null space control, the redundant task is designed to minimize the torque required to oppose the external force, and reduce the dynamic torque. Furthermore, the joint motion can be weighted to factor in physical constraints such as joint limits, collision avoidance, etc. Conventional methods for joint torque minimization only consider the internal dynamics of the manipulator. If external forces acting on the end-effector are inadvertently implemented in to these control methods this could lead to joint configurations that amplify the resulting joint torque. The proposed control method is verified through two different case studies. The first case study involves simulation of high-pressure blasting. The second is a simulation of a manipulator lifting and moving a heavy object. The results show that the proposed control method reduces overall joint torque compared to conventional methods. Furthermore, the joint torque is minimized such that there is potential for a manipulator to execute certain tasks beyond its nominal payload capacity. Research supported in part by the Australian Research Council (ARC) Linkage Project (LP150100935) and the Roads and Maritime Services NSW.